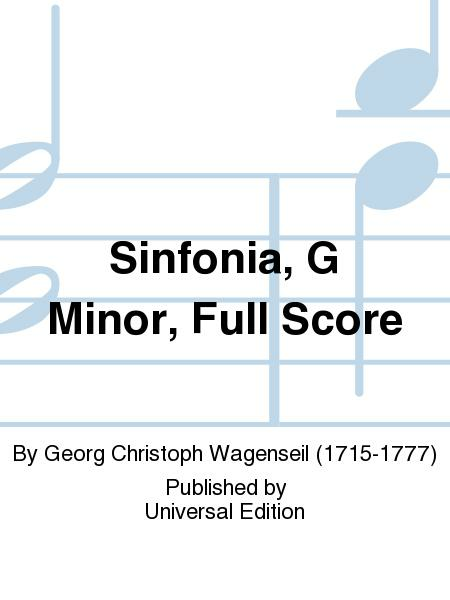 Composed by Georg Christoph Wagenseil (1715-1777). 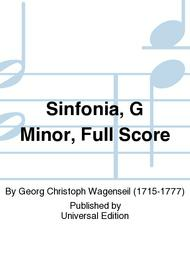 With Standard notation. Universal Edition #UE25A019. Published by Universal Edition (PR.UE25A019).